In a recent guide, the North American Association of Food Equipment Manufacturers (NAFEM) addressed some of these issues, and in doing so, they outlined 12 important statistics that can have an impact on healthcare foodservice. 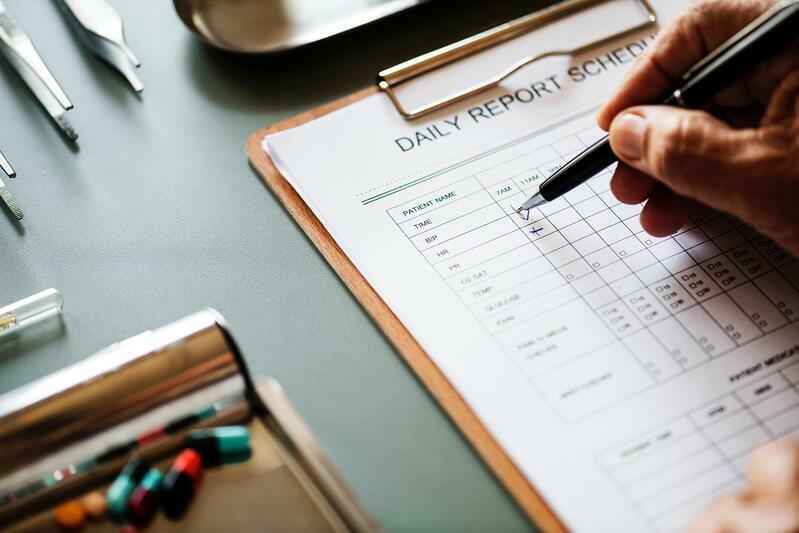 According to Datassential, 60 percent of all healthcare seekers mentioned a facility's foodservice capabilities as a factor in determining where to find care. It's not a coincidence the word hospitality contains hospital, and consumers agree. According to Compass One Healthcare, patients are six times more likely to rate a facility's foodservice program with high marks if it is accurate, timely, and courteous. When people are in the hospital, they eat in the hospital. According to Datassential, 76 percent of patients eat every meal within the facility. Guests often dine alone. Nearly half of all visitors eat alone instead of eating with the patient they came to see. Within the next 10 years, more than 20 percent of the U.S. population is expected to be over the age of 85 according to the U.S. Census Bureau. Tastes are changing, and as it relates to the Baby Boomers, which we just saw will comprise 20 percent of the population in 10 years, they seek a mix of both new and familiar foods. According to FoodService Director, a senior living facility spends $6.41 per day to feed a resident. 8) Do medical conditions matter? When seniors receive medically tailored meals, they have a 70 percent less chance of winding up in the emergency room and less than half as many hospital admissions versus non-medically tailored meals. Just a quick glance and the healthcare landscape shows a field of massive consolidation. Nearly 90 percent of all facilities will explore the possibility of merging, acquiring, or partnering with another facility. 10) Does service type matter? In order to increase hospitality, 67 percent of all large hospitals offer room service, and this trend continues to rise. Creating additional profit centers is important to healthcare facilities. As a result, retail meals are becoming more popular with 69 percent of respondents in the FoodService Director's 2016 Healthcare Census Report stating this sector of their businesses is growing. Most will argue that ratings are the most important statistics. As such, half of all hospitals report that menus change based on survey results. Discover what's new in healthcare dinnerware and foodservice. Check out the latest version of the BauscherHepp Hospital and Care Guide.